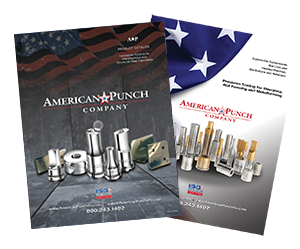 American Punch stocks and supplies replacement die punches and tooling die products for Omera™ ironworkers. Italian-made Omera ironworkers, known for their reliability and precision, can be found in fabrication shops big and small around the world. Omera owners and operators rely on punches and dies from American Punch. They know we have the expertise and commitment to quality that their operations demand. With same-day shipping for stock items, we provide the quick turnaround you need to keep your fabricating business running. 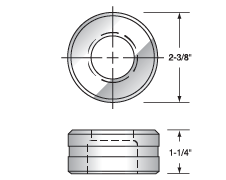 We also can customize die punches and tooling dies for your specific needs. If you don’t see what you want here, contact us. We can make it! Select an option below to request a quote. 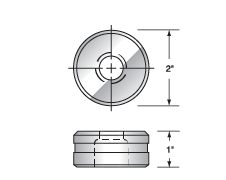 Or call 800.243.1492 to speak to a knowledgeable sales representative about the replacement tooling, dies and punches you need for your Omera ironworker.